A little Maltese mix with a sweet, happy and gentle disposition, this handsome guy lost his home as a part of the West, Texas plant explosion. Dexter has a very manageable medical condition that requires daily medication. It costs about sixty cents a day. Won’t you give Dexter a much needed chance? He is available for adoption through Operation Kindness. This entry was posted in _ on August 30, 2013 by Janet Healey. 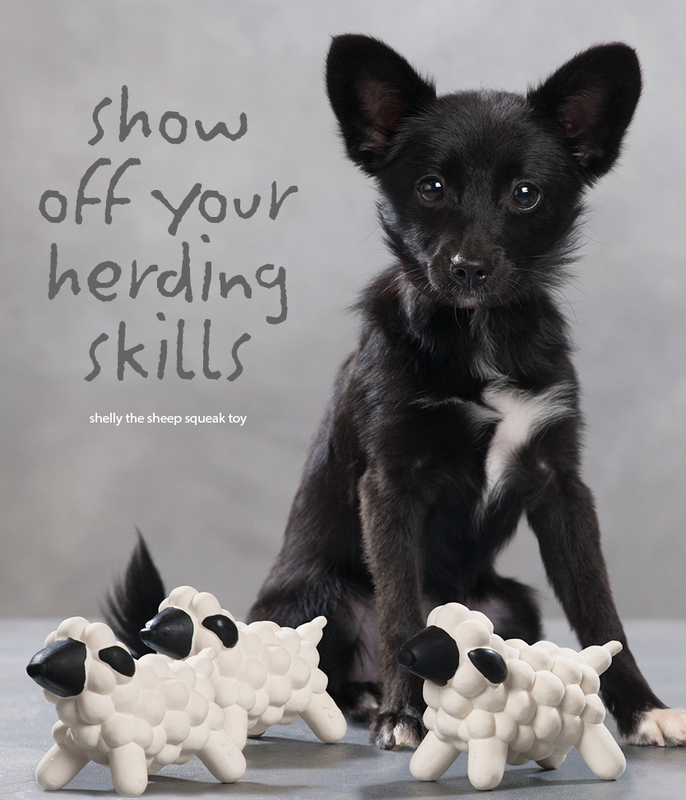 For endless fun, check out Shelly the Sheep and many more of our flexible and durable, squeeeeaky toys. All of our natural latex toys, handmade cotton thread toys or extra-plush squeaky toys will provide hours of activity for your dog. 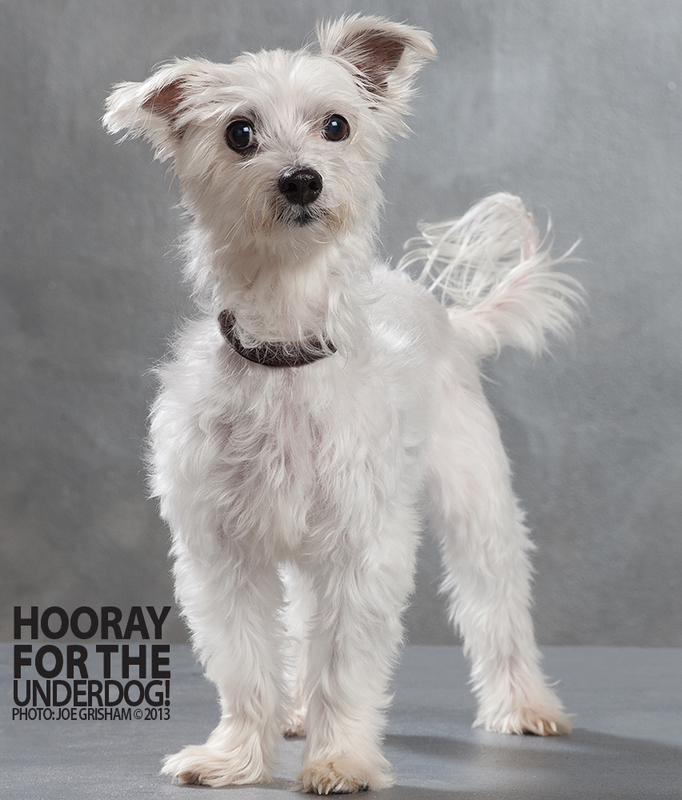 Our model, Shirley, was provided by Operation Kindness and would love to have a home. This entry was posted in _ on August 7, 2013 by Joe Grisham.